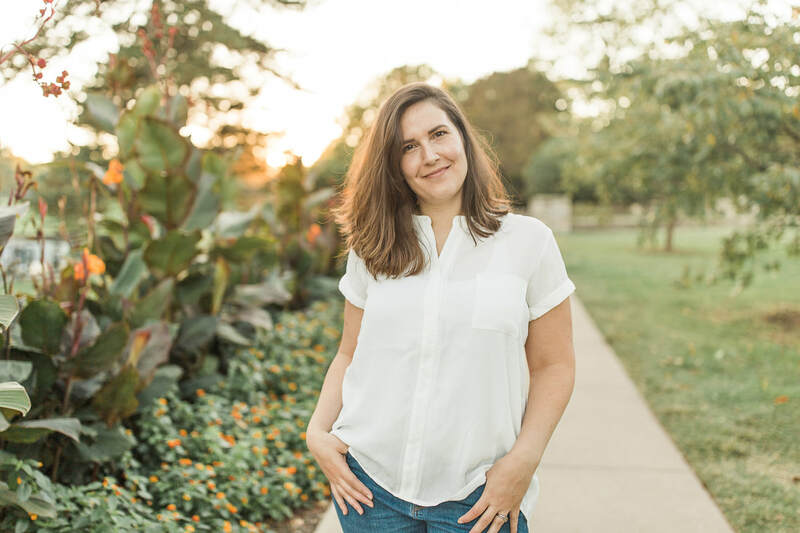 Hi my name is Callista and I am photographer, artist, decorator, avid crafter, graphic designer and new mom in the Kansas City metro area... to put it short, I'm a Creative. I started my creative journey as a young child drawing or crafting every moment I could. I would fill reams of paper with my illustrations and short stories. Very quickly it became apparent where my talents and passion would lead me. I studied fine art in college and received my Bachelor of Fine Art degree with an emphasis in graphic design. While I had always enjoyed photography in college it wasn't until a few years later, in 2011, that my new outlet really grew into what is now Callista Bond Art & Photography. It's been a journey, but I'm happy to say I absolutely love what I do. I hope you can see that in my images and feel that joy in your personal experience with me. I look forward to getting to know you and capturing memories from your special day.